There are countless times that we think it is remarkably chic to have a well-designed wine bar. Many people will love the idea of lounging in such an awesome part of your home with your loved ones and even your guests. 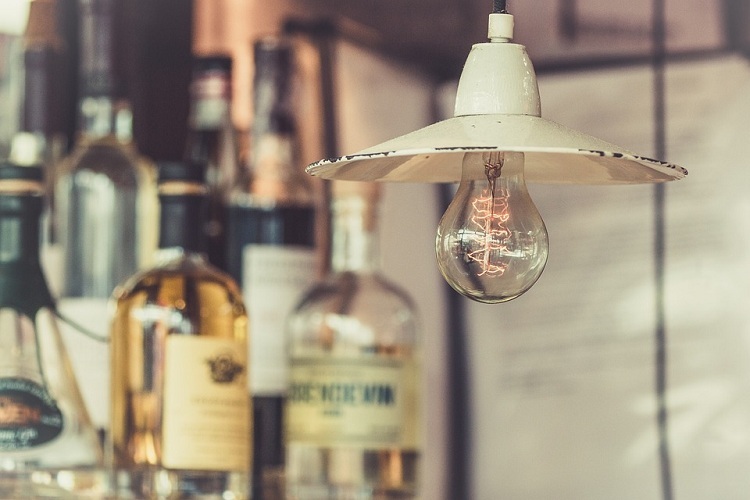 So what are the characteristics of a well-designed wine bar? Let me introduce fabulous ideas as a source of your interior design inspiration. Who knows you'll have a really gorgeous set that you end up sharing with important people? If you have seen your wine bottles in disarray lately, it is obviously time to upgrade your wine bar furniture. But before doing, find inspiration that will keep you going. Sometimes it is a wise idea to base your choices on the materials used to design a unit. For instance, choose a furniture that is made of leather that it matched with silver detail. Even though it is more appropriate for a bachelor's pad, it can be designed with a twist so your guests at home will find it gorgeous. For many people, the combination of wood and brass is also stunning. 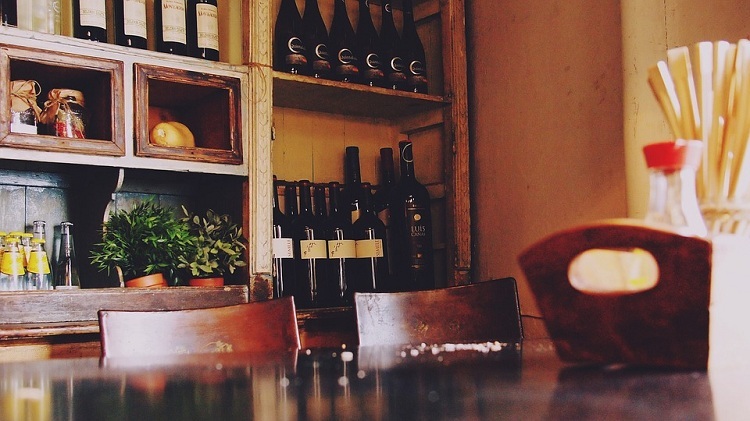 Have you thought of incorporating small, sleek and stylish pieces for your wine bar? It may not hurt to have a small circle table near the cabinet of well-arranged bottles to be used as a decor. 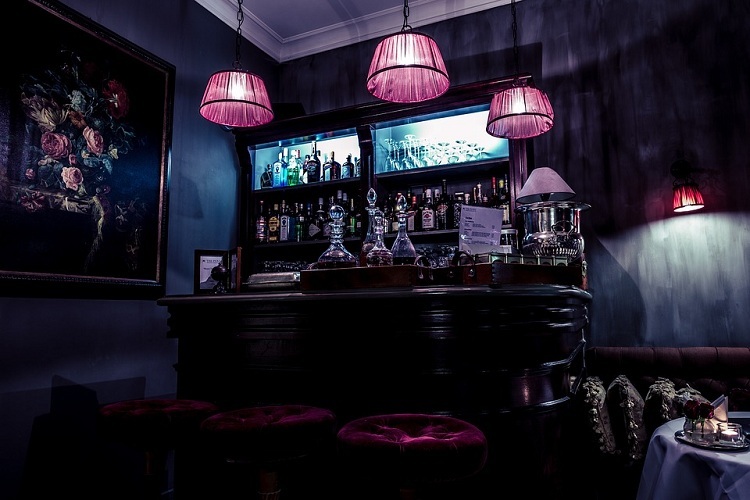 The color should be bright enough to neutralize the boring hues around the bar area. By the way, a revolving end table as an additional piece is a good idea. There are many reasons to choose a wine bar furniture that have both style and function. It isn't enough to make the area chic and trendy, it should be completely spacious for you to serve wine in style. If you feel like using vintage pieces, make sure that it can provide you the space that you'll need and the style that is absolutely remarkable. The nice touch of double doors design is also highly recommended as long as the outcome wouldn't look too crowded. Obviously, a minimalist style fits this technique in styling your wine bar to perfection. Nowadays, you can find amazing furniture pieces for the wine bar that will suit your taste. All you have to do is shop wisely. Research first before going to the store to buy one or check the Internet for useful ideas.